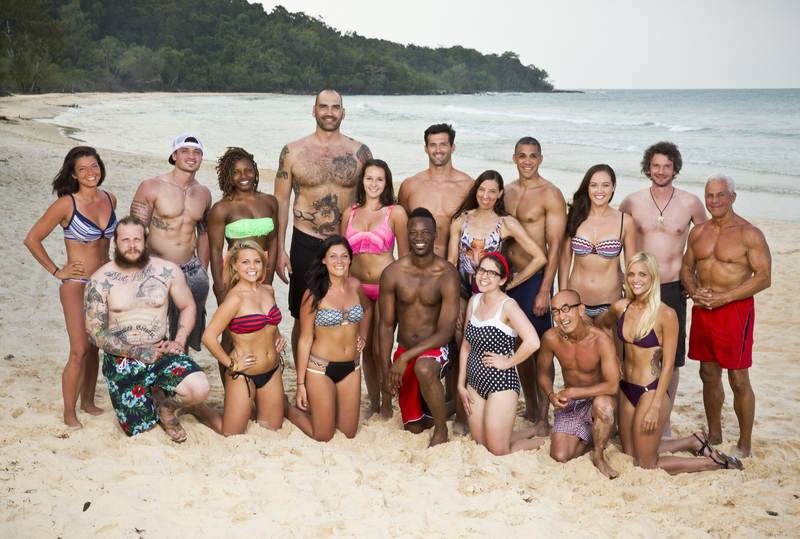 Meet the full cast of Survivor: Kaoh Rong—Brains vs. Brawn vs. Beauty. It's that time again, folks. Survivor's back for a whole new action-packed season, so let's get to know the 18 castaways who will compete in Survivor: Kaoh Rong—Brains vs. Brawn vs. Beauty, which premieres Wednesday, Feb. 17 at 8/7c on CBS.